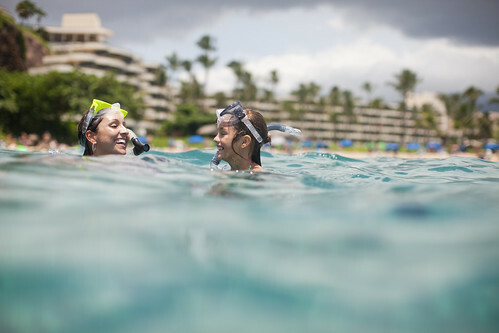 The Sheraton Maui’s claims to fame is that they were one of the first resorts in the Ka’anapali area and have put on a traditional cliff dive ceremony at sunset since 1963. Today, they’re trailblazing new menus, restaurants and nightlife scene, as well as hosting some of the best cocktail and foodie forward events this year. The resort recently added a new restaurant, Hank’s Haute Dogs. 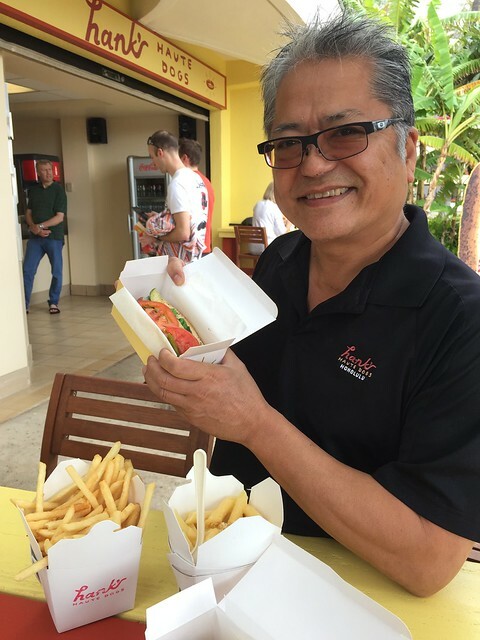 Hank’s already has a following in Kaka’ako, where Henry Adaniya invented his gourmet hot dog concept. His dogs are serious–the Chicago Dog is authentic, shipped in from the Windy City and fully equipped with very green relish, celery salt and sport peppers. The Hawaiian Dog is Portuguese sausage stuffed into Portuguese sweet bread with pineapple relish. There’s even a gourmet veggie version called a No Dog. Sides include truffle cheese fries, truffle mac and cheese and chili fries. The menus at Cliff Dive Bar and the Black Rock Kitchen (formerly Black Rock Steak and Seafood) are also getting updated and tweaked. What’s more, Sheraton answered guests requests for a little nightlife with their new Black Rock Lounge. Starting at 10pm and going to 2am on Friday, Saturday and Sundays, resident DJ Big Mike spins Top 40, house, EDM and Electro House. Sundays are service industry nights and feature half-off sushi and drink specials. 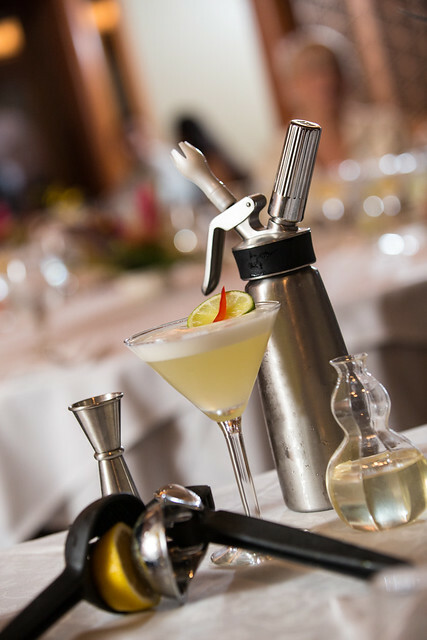 Sheraton is also hosting great events this year, starting with their Ultimate Ocean Cocktail contest. Five finalists from the state will shake it off at the showdown on April 11. Each finalist will also be paired with a chef. Attendees get to sample both. Celebrity chefs participating in the event include Lee Ann Wong from Koko Head Café in Kaimuki, Shawn Gavin from the St. Regis Princeville, Sheldon Simeon from Migrant in Wailea, Hank Adaniya from Hank’s Haute Dogs in Kaka‘ako, Will Chen From HiFreshBox in Manoa and Andrew Le from The Pig and the Lady in Honolulu. Entertainment for the evening will include a performance by CrazyFingers. Event ticket holders will have free entry to the After-party at the Black Rock Lounge. 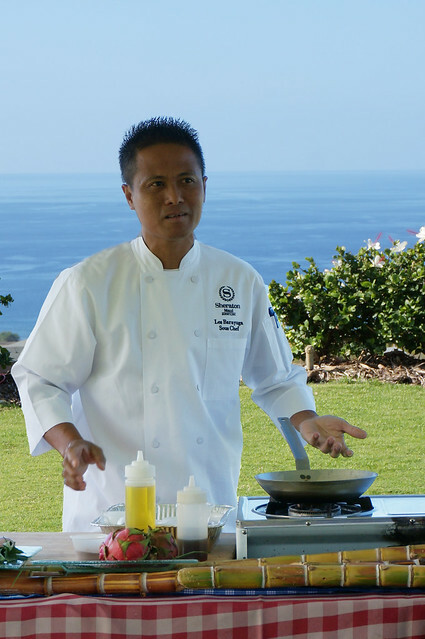 The Flavors of Hawaii table-to-farm series will highlight the bounty of Maui with an elegant multi-course dinner from Chef Greg Gaspar. Then the backstory is highlighted with a trip to the farm the next day. 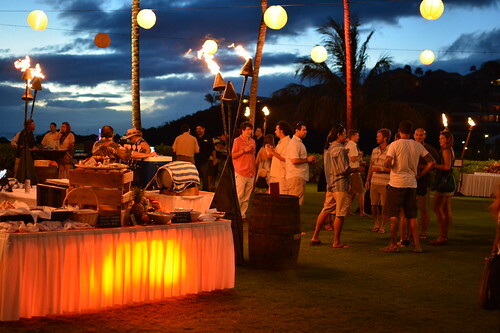 The Maui Craft Session will highlight craft beer and whiskey in August. The Maui Nui Luau show, Sheraton’s very own, is offered Mondays and Wednesdays. 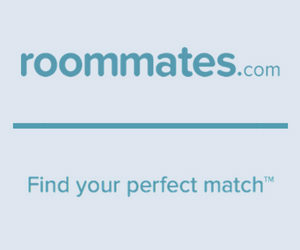 The hotel closed from 1995 to 1997 for a two-year, $160 million makeover. The do-over added several new buildings, both up on Black Rock adjacent to it. 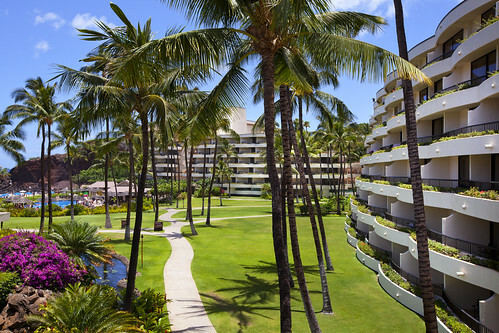 The rooms have quite a selection of categories: resort view, partial ocean to deluxe ocean front, ohana suites, junior suites, deluxe ocean front suites and the ali’i suite. 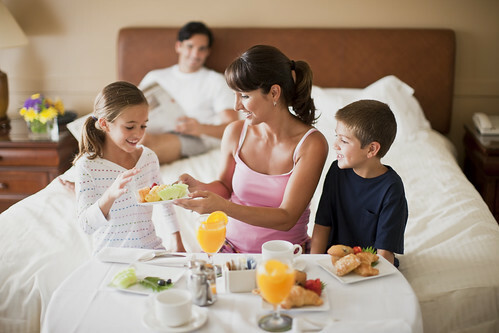 The ohana suites and junior suites really make it viable for a family staycation with kids. The luxurious 665 square feet in these rooms offer plenty of places to stretch out, and ample sleeping arrangements with a king bed or two double beds, as well as a pull-down wall bed, couch, coffee table and two televisions. The bathroom has two sinks and there’s also wet bar area with a microwave. 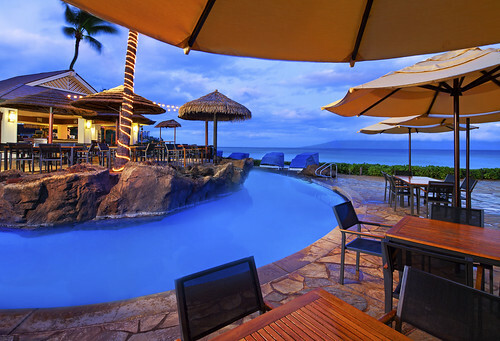 Kama’aina rates start at $185/night.